– What does Dahua do? Dahua Technology provides full security solutions including video surveillance, access control, alarm intrusion, intercom, and TV walls as well as video management software. 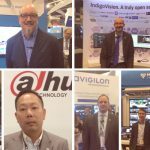 – How long has Dahua been in the physical security market? The company entered the market in 2001, and launched the first embedded DVR in China. Today Dahua has more 37 offices around the world, and products in more than 180 countries and regions. 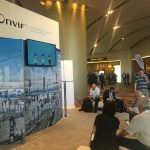 – Why did you join ONVIF and how long has your company been a member of ONVIF? 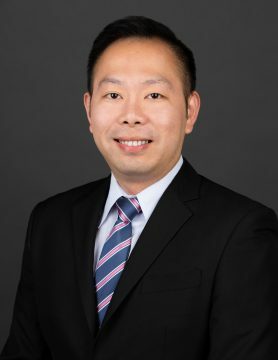 Dahua has been with ONVIF for 9 years and joined ONVIF to help our products integrate with industry standards, but to also give us the opportunities to work with industry players on the discussion of what the industry needs in the future. Being one of the leading innovation companies in the industry, ONVIF provides a platform that we can contribute to the industry. 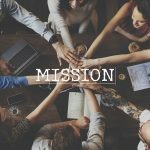 – Is your company involved in any particular working groups? We participate in the ONVIF Communication Committee, the Use Case Working Group, the PACS Working Group as well as the Device Test Tool Working Group. – To which specific profiles does your company’s products conform and why is that beneficial to your business? Dahua products support ONVIF Profile S, G, Q, T and C. Dahua is also developing conformant products for Profile A. ONVIF standards are the most adopted protocols in the industry, so with products that conform to ONVIF profiles, it is easier for our customers to integrate with third party products, maximizing performance and saving lots of investment and time. – What does it mean to you to be a member of ONVIF and what kinds of business impacts have you seen as a result? As a full member of ONVIF, it allows us to interact with industry players on profiles in the early stages. 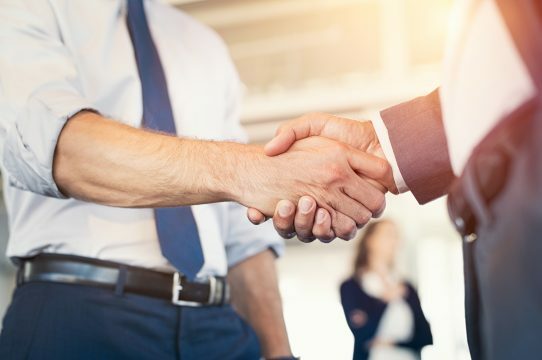 Meanwhile, attending ONVIF plugfests and face to face meetings helps us to understand the most current trends to be interoperable with other industry players, allowing us to design products that fit the market in terms of interoperability. By using ONVIF Profiles, it increases the acceptance by systems integrators and end users. 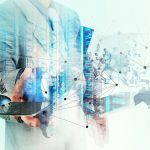 – Are there any specific benefits ONVIF brings to your business? ONVIF increases our product acceptance in the market, as in the IP-based physical market, video surveillance requires easy installation and plug and play. With ONVIF Profiles, it allows products to talk across the brands. With more project-based opportunities, in some countries, ONVIF profiles have become a standard; therefore, having ONVIF conformant products are a must.